The next time you are looking for function space, or a fabulous place to stay, consider the Royal Sonesta Hotel in Cambridge, MA. The first time I visited the hotel was at a social media event hosted by MommyNiri and The Frugalette and sponsored by Fisher Price, Hasbro and other amazing brands listed below. Not only was it fun to spend time offline with online friends, I was so impressed with the staff, space and service at the Sonesta, I had to share details of this hotel just over the bridge from Boston. If you are looking for a space for a business event, baby shower, or wedding reception, consider the Sonesta. 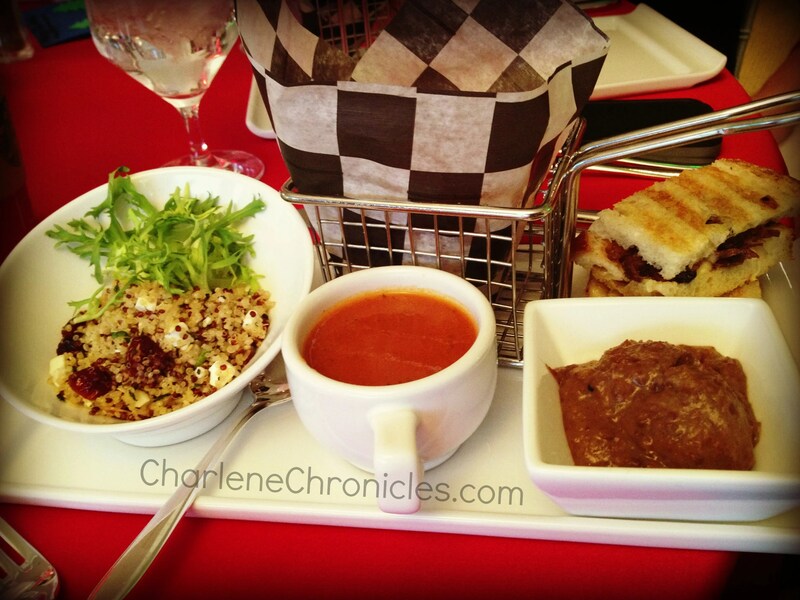 The views of the Charles River were stunning, the food delicious, and the staff outstanding. At this particular event I attended, I had asked for a straw for my son, and they brought out a tray with a selection of straws! They had even thought of the little details for the children with tables that were smaller and accessible, and with plenty of high chairs and boosters available. 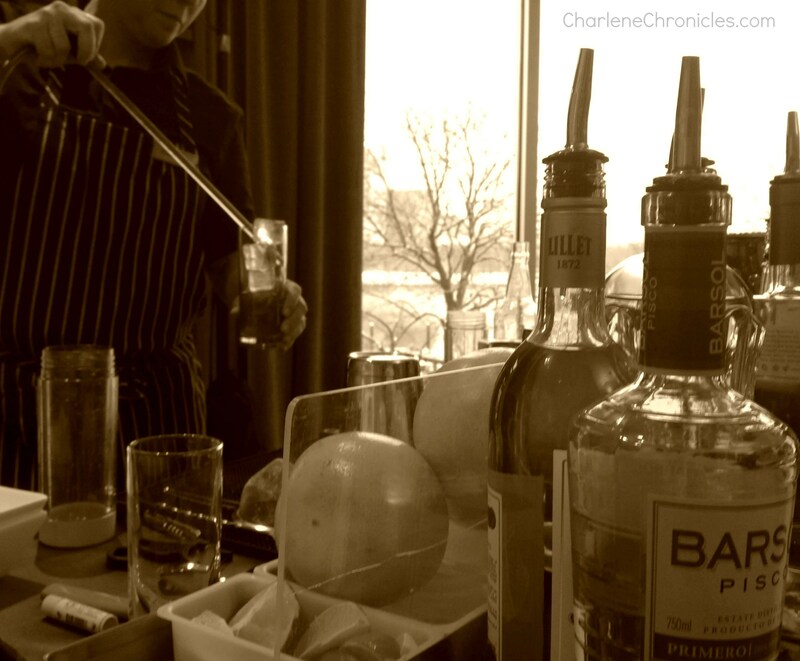 The Royal Sonesta Bar – The ART Bar – is chic, and attention to detail extends to cocktails. Its newest House-made Soda (Pomegranate Juice, Lime Juice and Black Pepper) is made from scratch to ensure high quality ingredients in this delectable drink. Don’t miss the on-site restaurant too – the Restaurant Dante- with its own accolades. The Royal Sonesta has on-site parking and is right across the street from the Cambridge Side Galleria with wonderful shops and restaurants. Whether you are a Boston native or new to Boston, check out the Charles River Boat Tour that leaves from the Cambridge Side Galleria. While you can easily walk, the Royal Sonesta is minutes away from public transportation and just a hop and jump from Boston attractions like the TB Garden and the Science Museum. To make it even easier to get around, the Royal Sonesta has a shuttle service to city hot spots! If you are local, make sure to check out all of the family-friendly events they have through out the year! All in all, while I went there for the food and drinks, I am looking forward to coming back with my toothbrush and toothpaste for a great overnight stay! With its various awards as a Top Rated Hotel for Kids, Top Rated Hotel Pool, and Diner’s Choice Winner, I better extend my stay! And huge thanks to the other individuals that made the event absolutely fabulous: Fisher Price, Hallmark, Hasbro, Gain, Hamilton Beach, Whole Foods, Aflac, McDonalds, UrbanSitter, CVS Beauty Club, Relish, Plum District, Klutz and Houghton Mifflin Harcourt. 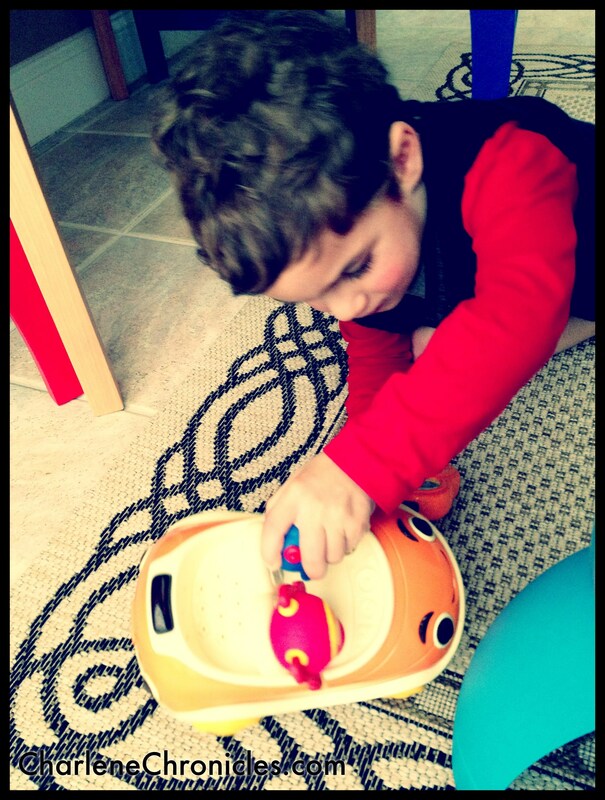 My son was particularly enthralled with his new Fisher Price find…. 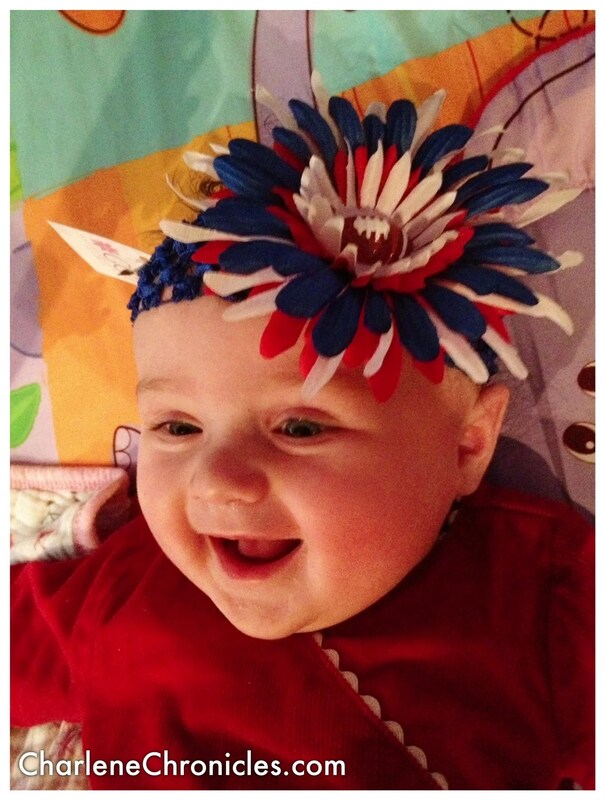 And my baby girl liked her new GC Headband! Beautiful post Charlene! I can’t believe they brought out a whole tray of straws, but I’m not surprised, they were amazing and I just love how truly kid-friendly they are. So happy your family made it! I love watching your family grow. So wonderful for us to have our families there, seriously need to do more of that. The staff was fantastic. I was so tickled with the tray of straws for you! And I loved that the kids’ drinks were all served in kid-safe cups, the food was all very friendly for little hands. 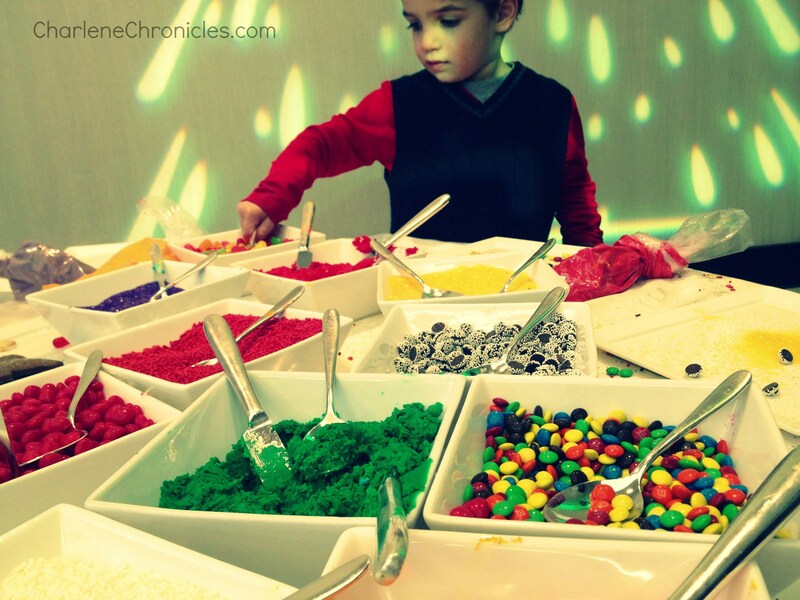 Your little ones were looking absolutely adorable, as always!